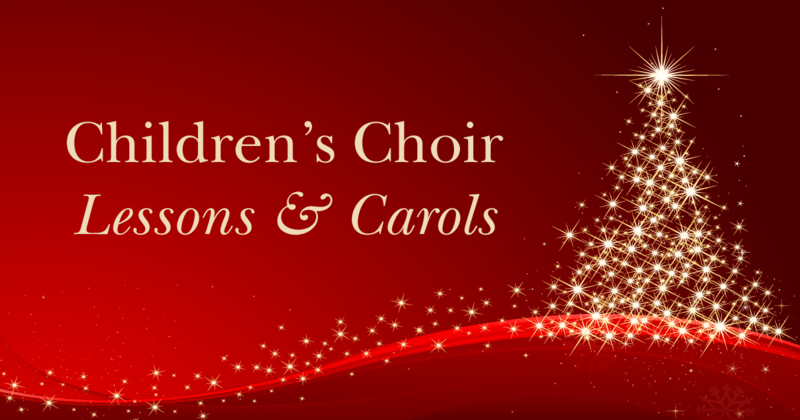 Come hear the children’s choir for their Lessons and Carols performance on December 16 during the Sunday School hour. 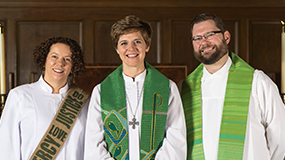 Through dramatic role playing and traditional Christmas carols, we will celebrate the birth of our Savior. Come and be blessed by the children singing. 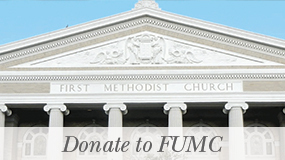 Please contact Roxie Garza with any questions at roxie@fumcaustin.org.